It is easy to understand the appeal of metal detecting as you get the chance to enjoy exploring the great outdoors and as an added bonus, you might even discover some hidden treasure. There have also been some impressive improvements in technology recently, which means that you have some extra tools at your disposal to help you in your quest for searching out buried artefacts. Here is a look at some tech tools at your disposal, including how to turn your phone into a metal detector, a way to never lose any of your equipment, plus an alternative to wearing headphones. 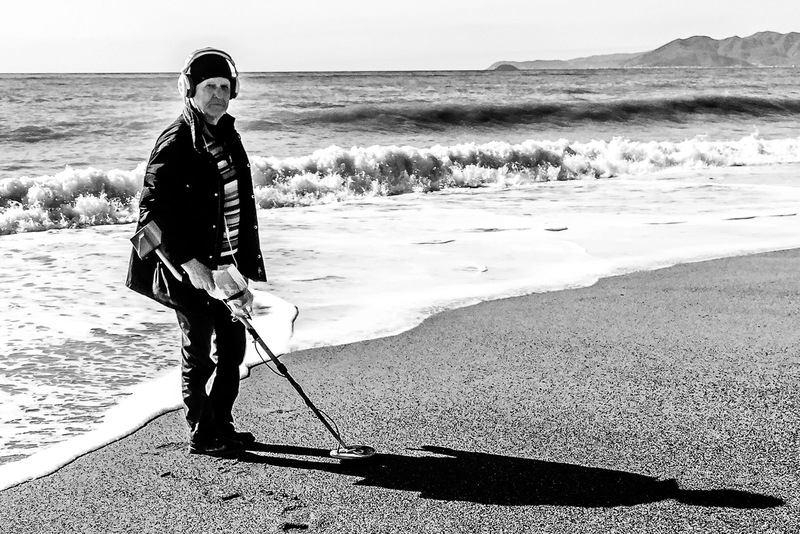 Serious metal detecting fans will always want to use their usual detector whenever they can for the best results, but what happens if you don’t have it with you and think there might be an opportunity? The answer is to turn your smartphone into a metal detector. The Metal Sniffer app will allow your android device to locate metal, which is a feature that it may surprise you to learn is built in already in most devices. This magnetometer-based app makes your phone vibrate when it detects metal and gives you a magnetic field reading and compass display to help you pinpoint the exact location. There are several metal detector apps around and although they won’t provide you with the same features as a tool specifically designed for the job, at least you have something to hand when you need it. It is also worth mentioning that keeping an eye on weather conditions is always a good idea when you are planning a treasure hunt. The weather app by Apalon Apps gives you real-time data so there is less chance of being surprised by conditions when you reach your destination. If you are using your metal detector in an overgrown field, for instance, it can be surprisingly easy to step away from your equipment and then struggle to find it again in the long grass. You always want to be able to keep your equipment safe at all times and a simple Bluetooth gadget called a tile can help you to do this. The Android Tile app will show you the last place your item was via a GPS signal, allowing you to return straight to the item without any messing around. It is worth tagging all of your expensive detecting equipment with a tile so that you can walk away and explore the area with the confidence that you can use your smartphone to go straight back to the spot where you left it. 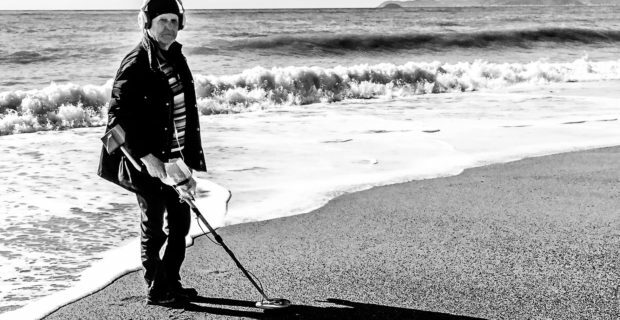 One thing that a number of metal detecting enthusiasts don’t like about their hobby is the need to wear headphones to pick up the sounds of metal being detected. You might also have a problem with your hearing and some tones and whistles are difficult to pick up, or you just like the idea of hearing ambient sounds around you, which you can’t with a pair of headphones on. The answer could be to consider a product like the Vibra-Phone 280 which replaces sound with vibration. It takes all the usual tones you hear into vibrations, making it easier and more convenient to hunt for treasure without wearing headphones. Use some of these tech tools at your disposal and your treasure hunting adventures will probably be even more enjoyable. Abbie Norris is a free spirited female who loves exploring, nature and generally getting outdoors and away from city life. Is Your Family’s Online Presence Safe?